Introduce your clever child to animals that might live at the zoo or on the farm! 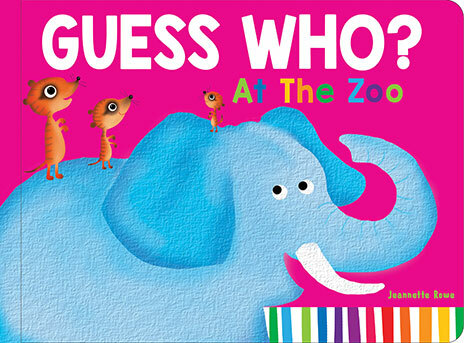 With beautiful, textured illustrations by Jeannette Rowe, children will love guessing who or what is under each flap. Introduce your clever child to all the animals at the zoo with this delightful ‘Flip-the-Flap’ book. 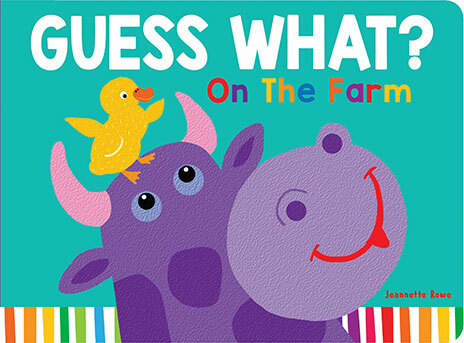 Introduce your clever child to all the animals on the farm with this delightful ‘Flip-the-Flap’ book.